This Sunday we will join the Weihnachtmarkt with acoustic music, singer and guitarist Tijana Vladic, who will play pop & jazz hits for you. 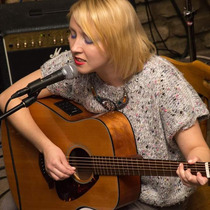 Tijana is Serbian musician, recently moved to Gaildorfa, and she is singing for almost two decades. She is known for her Moloko tribute band she had in Serbia. Tijana has her own music, too. Now she will present her music talents in our Carty bar. We believe you will enjoy this Sunday afternoon with us. 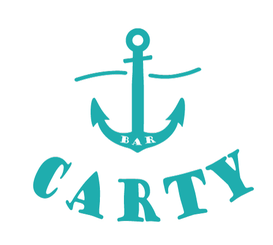 You know that in Carty bar you can expect authentic atmosphere, good music, polite stuff, and be sure that on Monday morning you can say you had great weekend. See you on Sunday. Welcome!